Since publishing this article Dr Martens have announced that they are ending their “Docs4Life” range. They will still honour existing owners so if you managed to get in there before they ended the range then you’ve potentially saved a bit of money in the long run. Each process may differ slightly to the one I described below. Always start the process rolling by sending photos of your docs first (to contact@drmartens.com) with your docs4Life membership number). Ok I admit it I currently own 5 pairs of docs 🙂 . One of the pair I bought a couple of years ago were from “Docs4Life”. The Docs4life range cost a little bit more than standard docs but are reinforced in terms of their soles and for an admin fee of £20 you can chip your docs in once they’re knackered and receive a new pair. So I worked out that once I’ve put 1 claim in I’ve made my money back. So after 2 years (as you can see) my docs were in a pretty crappy state so it’s time to make a claim….. In order to make a claim you’ll need your docs4life reference number and some photos of the wear and tear on the docs themselves. 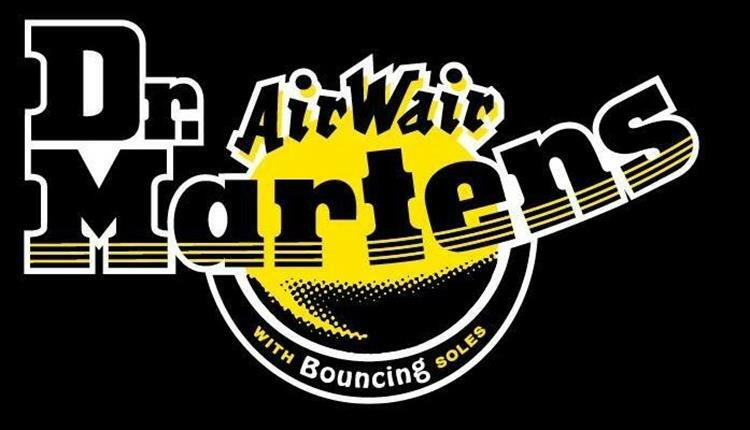 Email contact@drmartens.com and they will get back to you within 5 days. However, as you can see that’s a pretty generic email address and if you phone them once you’ve emailed and explain that you’ve sent them a claim they will dig your email out and process it quicker. Once they’d assessed the photos and confirmed the damage I was advised to cut the tongues out of my doc martens?! and provide photos of the docs with the tongues cut out and photos of the tongues on their own. I realised that in doing this I’m effectively destroying my docs and there would be little point me posting these on. This was confirmed when customer services got back to me and stated that I wouldn’t have to post my docs out. All that was left was for me to pay the £20 admin fee. Disappointed to learn that the brown docs I bought are no longer in the Docs4Life range. In face the only colours available (at time of writing) is black and red. Went for black and after 3 days the new pair arrived.